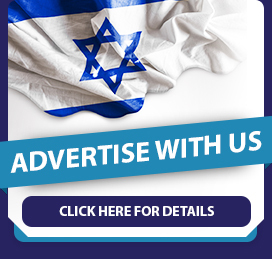 Everyone knows that Israel is the land of milk and honey. But did you know that it’s also the land of butterflies? Despite its small size, the country’s unique geographical location between east and west, north and south makes it uniquely situated for the flying beauties. “We’re definitely a country with exceptional butterfly wealth,” explains Dubi Benyamini, the president of the Israeli Lepidopterists Society. “In Israel itself there are some 110 butterfly species,” he says. England, by comparison, can only boast of around 70. “We have a fascinating country because we’re at a crossroads,” he says. This means, for example, that while the south of Israel has desert weather, its north enjoys a more Mediterranean climate. 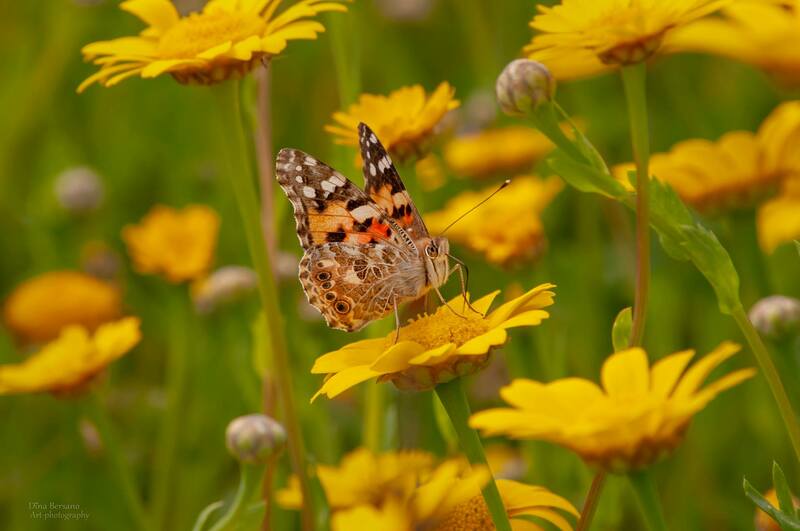 Accordingly, the main hotspot for butterflies in Israel is Mount Hermon, where some 100 different species can be found, followed by Mount Meron and the Upper Galilee. “The further south you go, the number of species declines. In Eilat there are only about 10 to 15 species,” Benyamini notes. 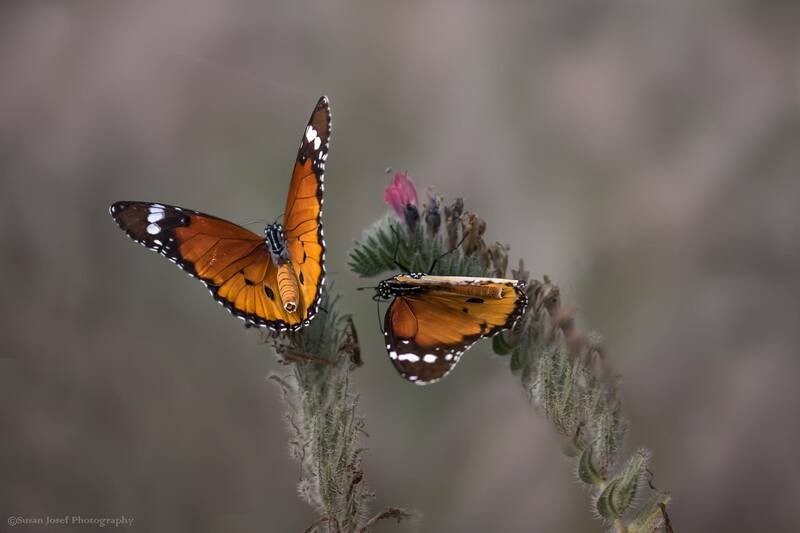 Butterflies recently made the headlines in Israel, when billions fluttered through the country on their way from the Arabian Peninsula to Europe at the end of March. Stragglers from the huge cross-continental migration can still be found throughout the country, although Benymanini notes some are already proud native-born sabras. Either way, now is prime time to enjoy some butterfly watching. “Everything is in bloom in spring, so there are also lots of butterflies,” Benyamini explains. 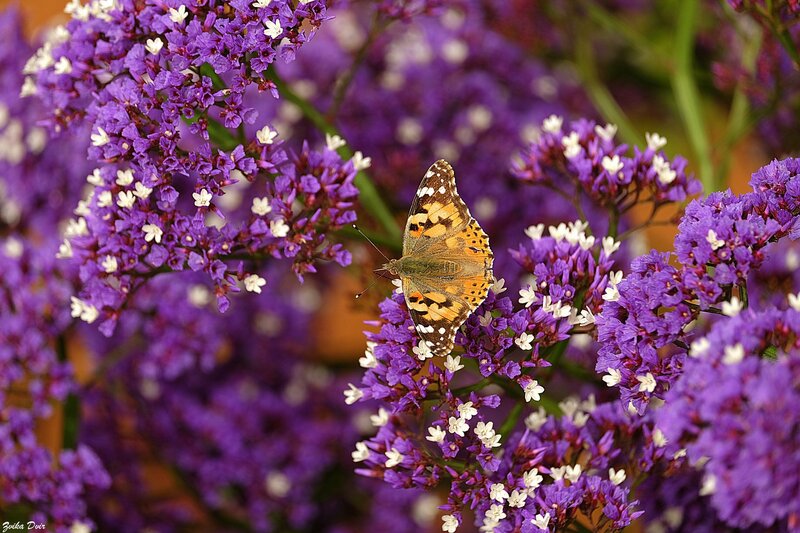 His main tip for catching butterflies in action is quite simple – “Go out to nature and look for undisturbed places.” It’s best to do so on sunny days and aim for tree-less areas, since butterflies seek heat, sun and air. And you can certainly trust Benyamini’s pro tips. Luckily for him, his parents were full of encouragement. 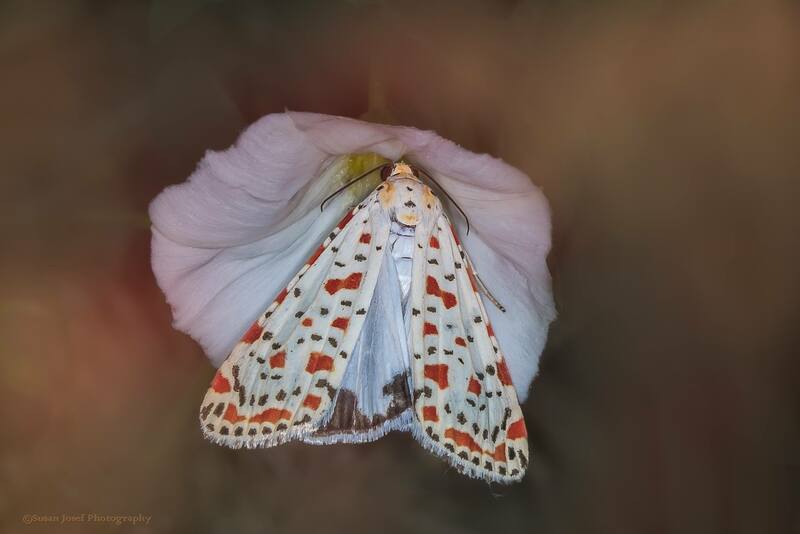 Since he had no access to literature on the subject they ordered him a special book from England, and even allowed him to breed butterflies in the bedroom he shared with his two younger sisters – even when the latter began finding bugs in their beds. Somewhat surprisingly, he decided against studying butterflies at university. “Butterflies are my true love, and I didn’t want to turn it into a profession,” he explains. Instead, he studied mechanical and aeronautical engineering and served in Israel’s Air Force. That didn’t stop him from publishing his first butterfly article back in 1971, and in 1983 he established the Israeli Lepidopterists Society that brings together other butterfly enthusiasts. One such enthusiast is Vadim Khasdan, manager of the genetics laboratory at Ben-Gurion University’s Life Sciences Department. While on the job he deals with other insects, butterflies remain a big passion. 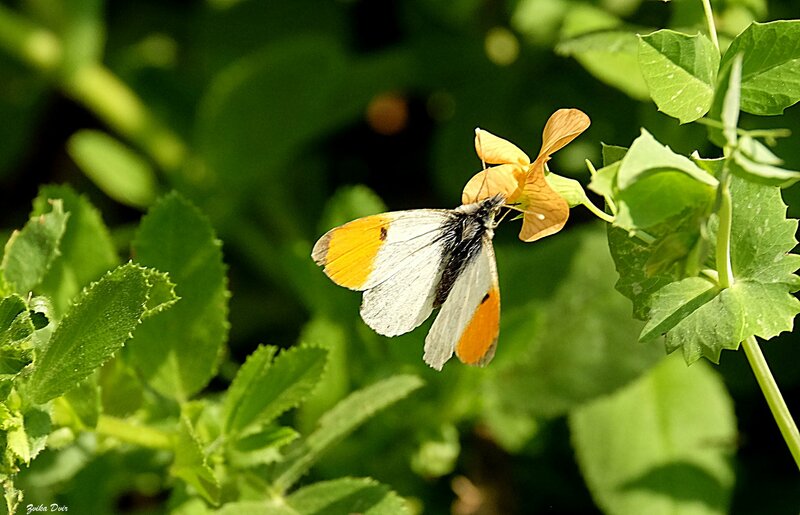 Khasdan shares a tip for butterfly-watching at home: Plant suitable flowers in the garden or even on the windowsill to attract the pretty insects. “That way you can contribute to nature, to the flowers and to the butterflies, and also enjoy the butterflies coming to visit you at home or in the garden,” he says. 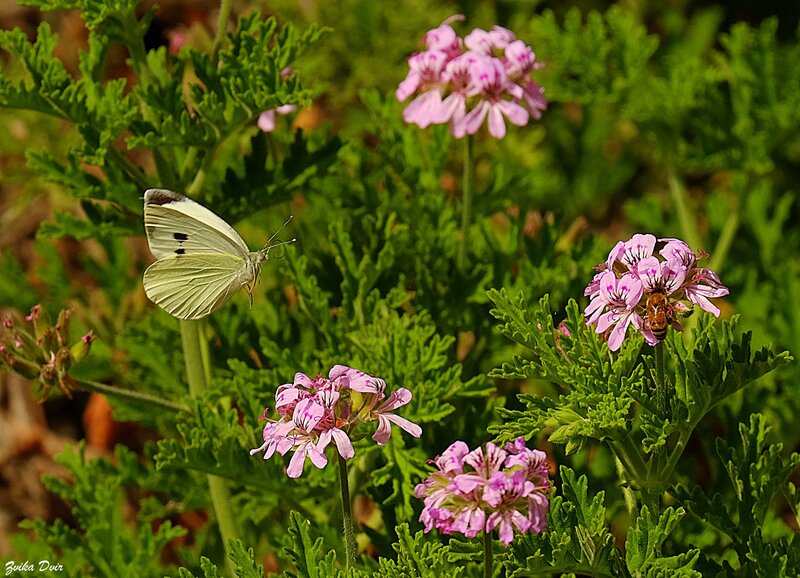 As a resident of the southern city of Beer Sheva, one of Khasdan’s favorite butterfly spots is on the edge of the city. But like many other areas, it is threatened by urban expansion. 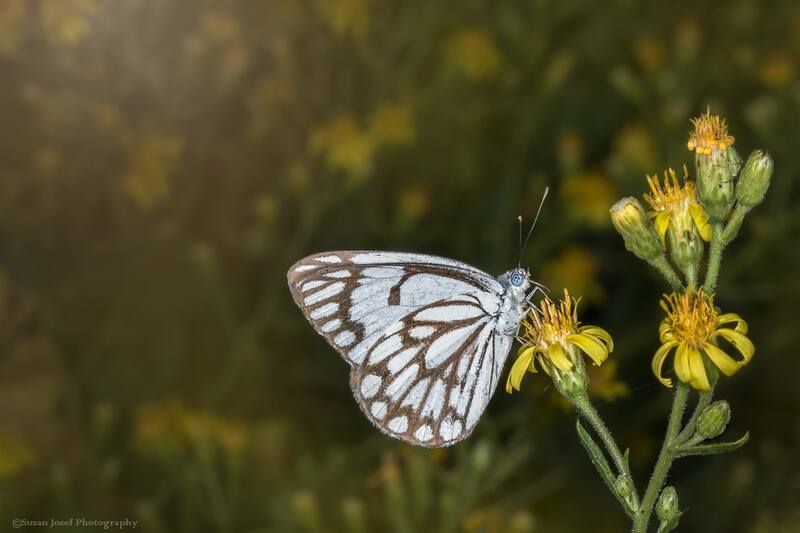 Butterflies in Israel also suffer from forestation efforts that he says don’t take into account the butterflies’ natural habitat. The result is less open spaces and plant species that aren’t beneficial for them. 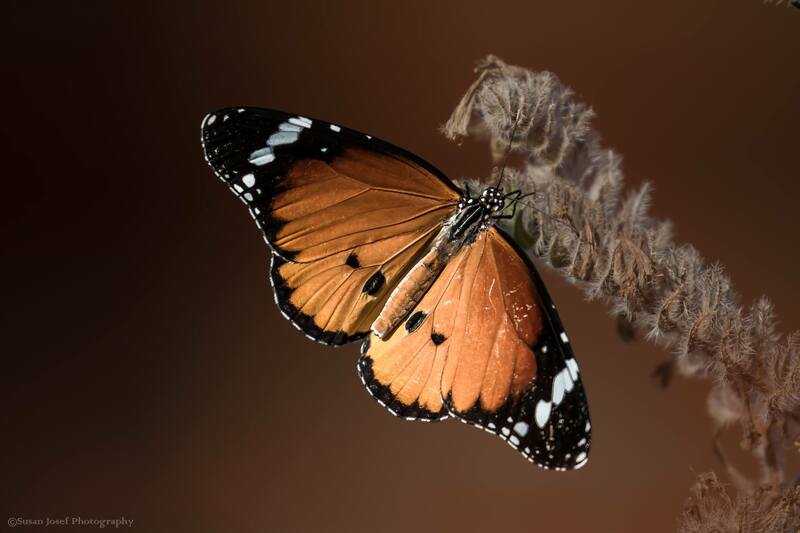 In addition, breeding patterns and drastic changes in temperature are among a number of variables which have led to a drastic drop in the number of butterflies worldwide. In Israel the problem is particularly prominent on Mount Hermon, where butterflies used to certain temperatures have to go further and further up the mountain to survive and prosper. Luckily, there are still plenty of butterflies to enjoy. So which are the experts’ favorites?